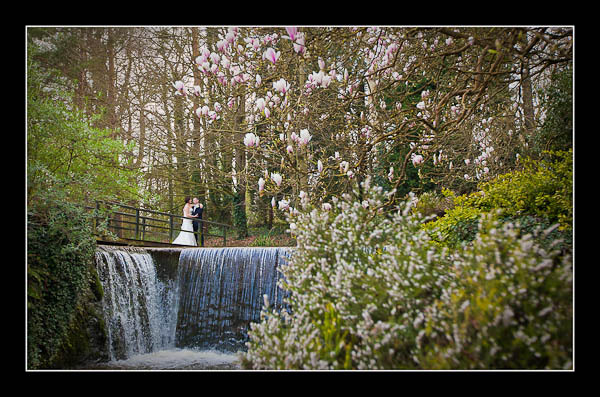 I had the pleasure of photographing Sophie and Ben's wedding on Friday at Turkey Mill, near Maidstone. The weather was unbelievable - it felt like high summer. I was shooting in a short-sleeve shirt and regretting not having brought some suncream along! Please check out the gallery for Sophie and Ben's wedding at Turkey Mill or this alternative non-Flash based gallery.